Many people have shared stories of how they have written a letter to Mar and then received touching responses from the man himself. You could tell so much from the text about the person, and there was so much sincerity and honesty in Mar’s responses. Must be tough though having to personally answer so many emails, but I can also imagine Mar telling himself - "I am now jobless and with plenty of time in my hands, I may as well use it to write back to people who put their faith in me; besides, it is therapeutic too." 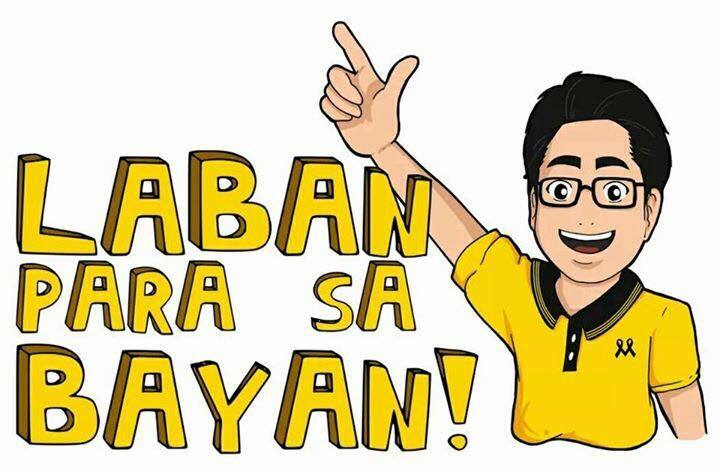 I think we who supported the #DaangMatuwid and #RoxasRobredo2016 all have a letter to Mar Roxas - maybe in a blog somewhere, in some tiny piece of coffee shop tissue, or somehow tucked at the back of our heads, wishing they will find words and will find their way to Mar's attention. 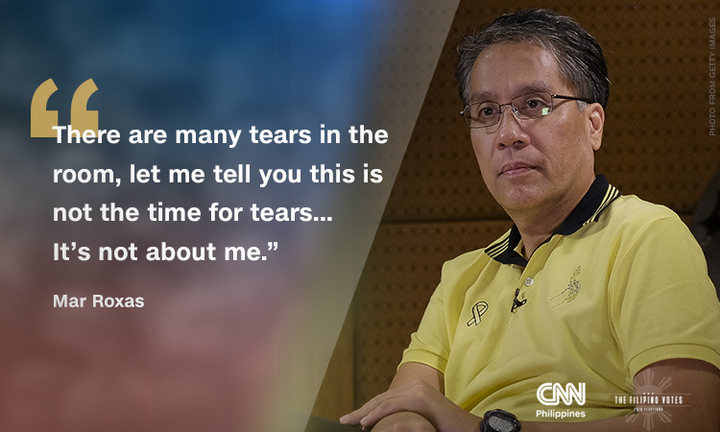 Not so much that we need Mar to hear them, but that we need to be able express them. It’s all part of our journey of healing - of making sense of what has happened in this May 2016 elections. 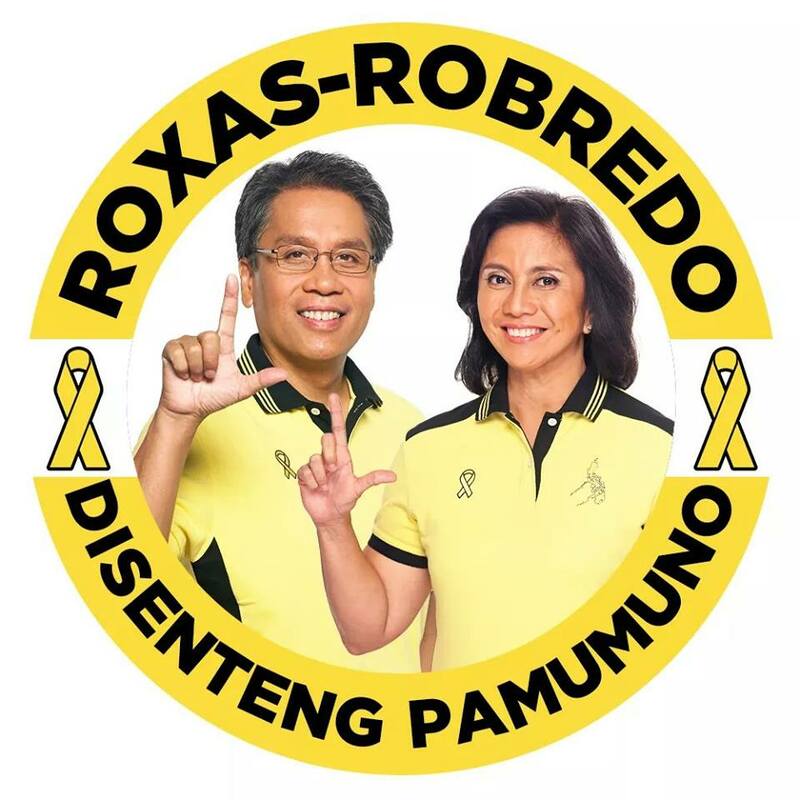 We found common cause in Mar Roxas and Leni Robredo. 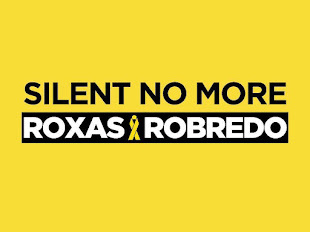 The more our ‘enemies’ appealed to our worst natures, the more it became clear what Mar and Leni stood for for us. It wasn’t just about getting them elected - it was making a stand for our values, our principles, our identity. Is this really who we are - foul-mouthed, spiteful, dishonest and disrespectful? When did this become the thing that made presidents of this country? Great nations have been built on the back of honesty, decency and good faith - never on the basis of fear, ignorance and anger. How is it possible that we could fail this fight? 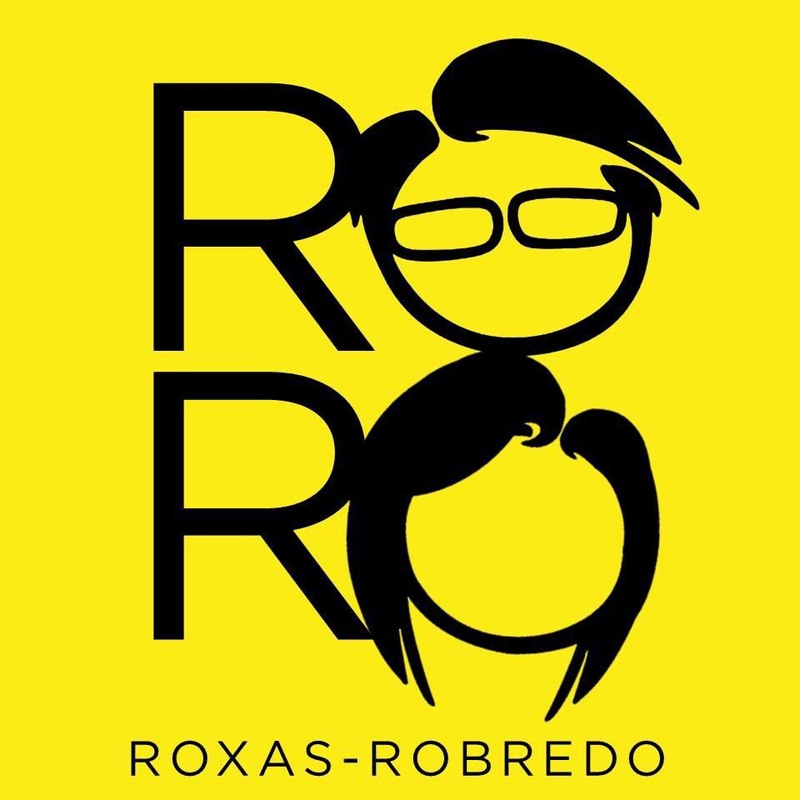 A letter to Mar is on the one hand, our attempt at consoling Mar, but mostly our way of comforting ourselves - that we did not fight alone and we did not fight in vain. For many others, the letter to Mar that we could not find the time to write has become a chat with a kindred spirit, a friend who understood us, strangers/neighbors/family who voted just as we did, who hoped as much as we hoped - we wanted assurance we did right, that we may have lost but we were not alone, that the elections may be over but the fight does not stop. To hear Mar reply is a sympathetic fellow telling us - we’ll be side by side, wherever this fight may take us.